Platoon Kunsthalle in Seoul can be used for exhibitions, movie nights, concerts and multimedia performances, workshops, discussion panels and special events. Contact Biznetasia for program proposal. South Korea is a market that is rapidly gaining interests from companies in Scandinavia. Do as H&M, SAAB, Cargotec and many others and book a customtailored business culture seminar with Biznetasia. Biznetasia helps you to arrange a unique visit for your company or organisation. We focus on media, fashion, gaming and retail theme tours. Contact us for more information. We are co-hosting a invitation only event together with Startup Grind Stockholm for a delegation of visiting South Korean venture capitalists and investors on October 20th 2014. Biznetasia works with market entry and partner research/strategy, distribution strategy, culture sales training and arrangement of delegation-, fair- and studytrips. We increase Swedish companies awareness about Korea as a potential export market through tailormade business tours to selected fairs and companies. Seminars and lectures about Korea is also available. Here we gather useful information about Korea. 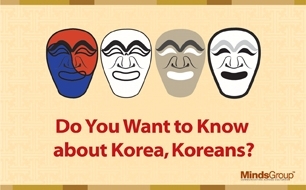 You can find daily updated news, videos, useful apps, educational reports and books about Korea. We add content continuous, so be sure to check in often. 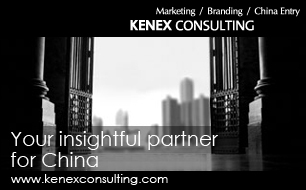 Our clients are mainly based in Sweden with export interests or education & information needs about the Korean market. We add the local market knowledge and network that ensures a better business process. Learn more about South Korea as a potential export market and how we can help you enter the market. Find out more about why South Korea has a great potential to be your next export market through e-commerce. Come to Östasiatiskamuseet´s family Sunday event called ” Coola Korea” on 23rd of March 2014 at 12-16. We hope that you will enjoy and be able to use the information we share at Biznetasia about the fast developing Asian markets. If you have any suggestions about content or want to know more about being a more active partner to Biznetasia please contact us. 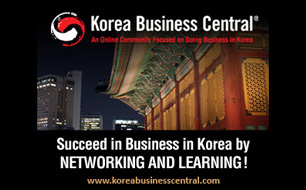 Learn more about why Korea is a potential market for your company. You find daily updated biznews, links to useful blogs and newssources, download of applications and inspirational videos on our “News” section.